gluten free and organic. it's who we are not what it is. We are Steve Marino and Arjan (Andy) Khiani, beauty and fashion entrepreneurs. 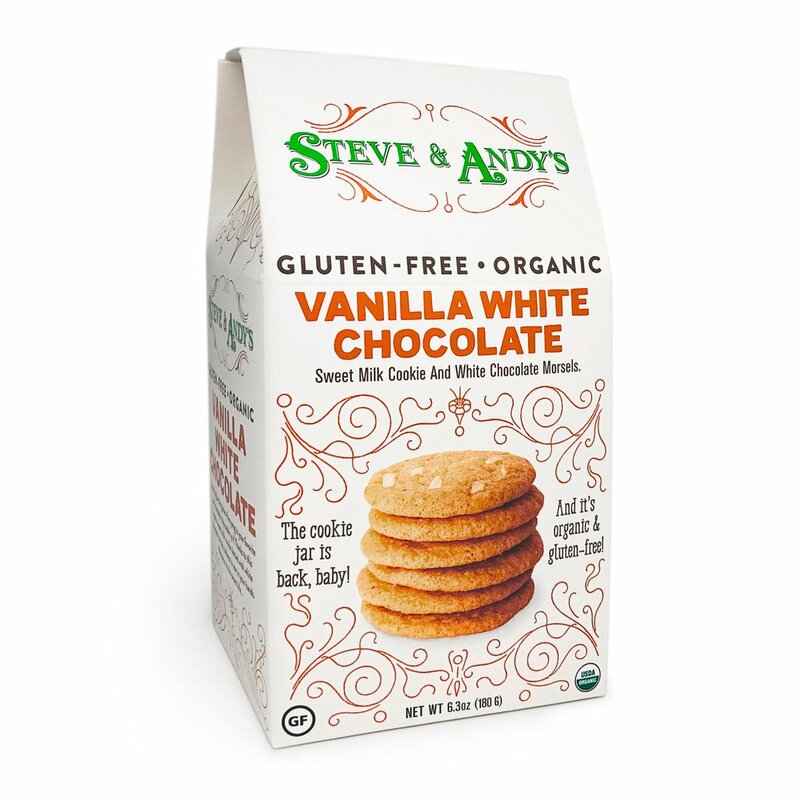 Our 20-year relationship and passion for food and cooking bore this unique brand of gluten-free and organic foods. Welcome to our world; the world of Steve & Andy’s Organics.